How many litter boxes per cat do you need? It’s a common question, and, even if there’s no one single ‘all purpose’ answer, we’ll start with one right instantly. 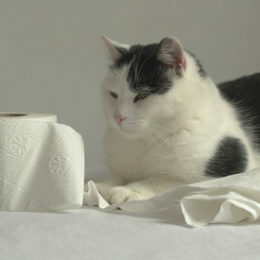 What Litter Box Size Does Your Cat Need? 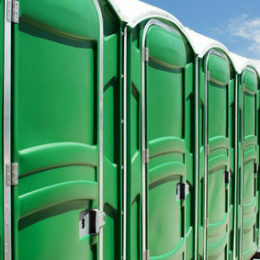 While determining litter box size depends on many things, there actually is one method that helps to determine the necessary size of the litter box you should get for your cat. 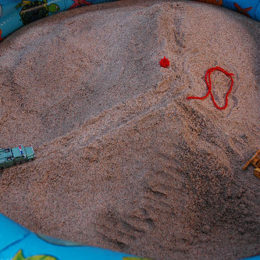 Main feature of sifting litter boxes is their sifting pan, which has holes in the bottom of it, which makes it easier separating dirty litter from the clean one. 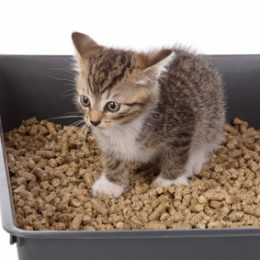 In this article, we are going to discuss few of the advantages and disadvantages of sifting cat litter boxes. 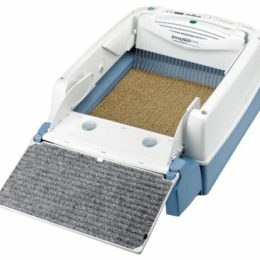 Have you ever thought if your litter box is desirable enough for your cat? 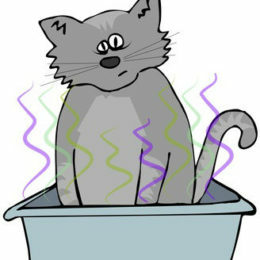 If your cat had problems with house soiling, then it’s likely you did. 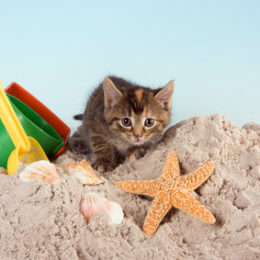 But it’s not always necessary to have litter box issues to consider how can you improve and make this location more desirable in the eyes of your cat.